Join us on the 1st of July and celebrate American Independence in style. 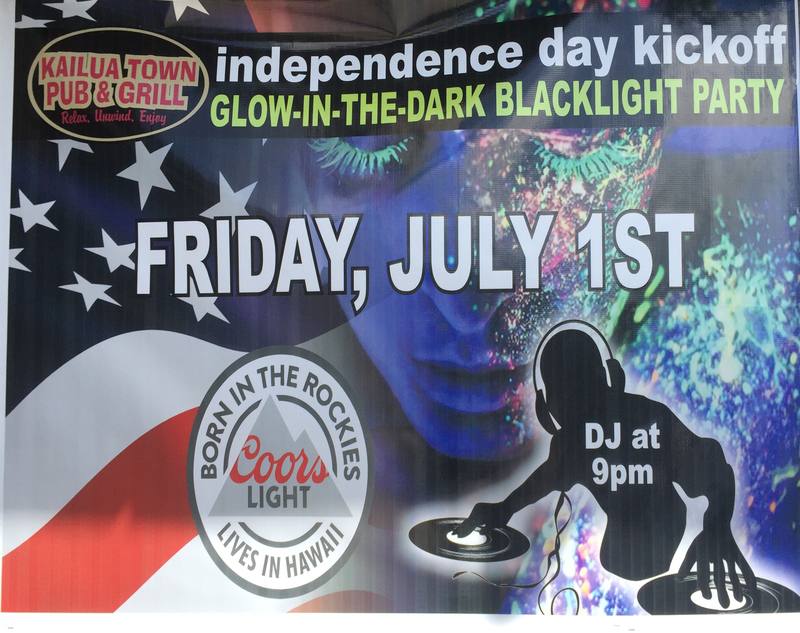 The party will be a black light party featuring dj Euphorik. Games and prizes and drink specials all night long. Wear your favorite black light attire with stars and strips and join in the fun.